NEW! 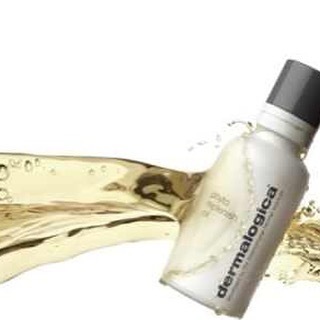 Phyto replenish oil…we are one of the few who can offer a sneaky peak to this amazing new product. It strengthens, hydrates and shields. Giving you healthy,luminous skin and can even be used through the day! Pop in for a free sample !